Showing 37 articles from August 2, 2017. LOUISBURG -- A judge refused to let attorneys sub in a new plaintiff, but he did agree that residents at a Youngsville assisted living facility filed a strong enough complaint to withstand a motion to dismiss claims ahead of the trial. On a broader scale, the case against Franklin Manor Assisted Living Center is proceeding in the shadow of a Carolina Public Press investigative report that revealed the Franklin County facility was the most penalized adult care operation in the state, accruing $104,016.67 in fines during a 36-month period ending June 30. RALEIGH -- For some Franklin County youngsters, they embodied the farm-to-table movement, taking part in a week's worth of activities, from holding a day-old piglet, to visiting farmer's markets to getting an unprecedented tour of the Governor's mansion grounds, garden and kitchen. 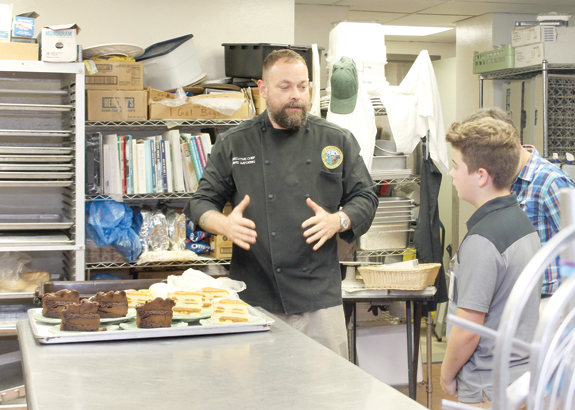 The Franklin County Cooperative Extension's "Local Foods Junior Chef Camp" was in high gear last week, taking kids, ranging in age from 9 to 14, on a culinary journey. LOUISBURG -- Franklin Livestock Inc. was granted an extended period of time to answer allegations brought about in a $7 million lawsuit. 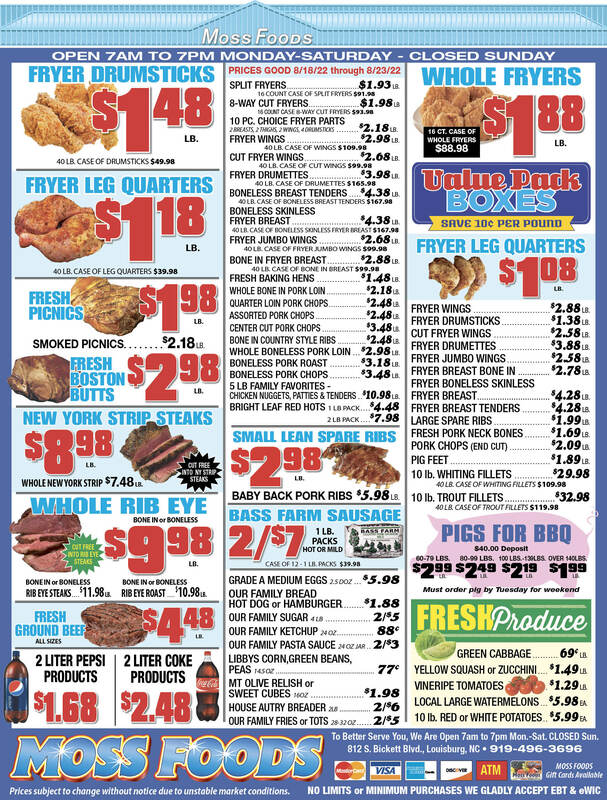 A review of state data, though, doesn't answer just how many Franklin Livestock Inc. (FLI) cattle died; or from what. In May, Iowa-based J&K Cattle, Kevin Van Beek and Jay Leloux filed a complaint in Franklin County Superior Court alleging that FLI, Dennis G. Boone, Raymond Grant Boone and Troy Jason Aycock billed them for cattle purchases they never made and services they never performed. PILOT -- A local family and church are coming together next week to host a forum about the scourge of addiction. Guardian ad Litem District Administrator Mary Jo Van Horne is not on the panel, but she said she wouldn't miss the opportunity to take part in any effort to slow down or stop the opioid crisis that is gripping Franklin County and beyond. Walking out of the house Monday morning a couple of minutes after 7 a.m. briefly made me wonder if I'd pulled a Rip Van Winkle! The temperature was hovering at a slightly chilly 58 degrees -- and it felt more like October than the last day of July. Not that I'm complaining -- but it was a shock. We slipped out of town for a few days last week and when we left, it was just plain hot and really humid, so I guess I was expecting either or both on Monday morning after our Sunday night return. It's the height of the summer season. The weather is beautiful, especially if you like it warm (or maybe hot) and a little (or a lot) humid. Most of the kids haven't started back to school yet -- and for many, that first day back is not even on their radar yet -- although it soon will be. But even though it's summer, there is some important business to be handled in coming weeks and it requires that many Franklin Countians who live in the county's towns pay attention, learn and make some difficult decisions. To be fair, it probably took longer for two rental property owners and an art gallery owner to file a class action lawsuit against a company who severed power to the Outer Banks than it took for me to write that first sentence. 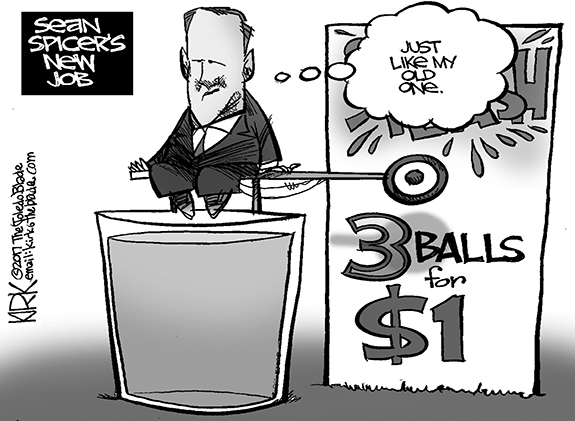 But, I'm guessing, it won't take nearly as long for plenty more people to join the class action lawsuit. At the July meeting of the Franklin County Solid Waste Task Force, we had a guest from the Dept. of Transportation. 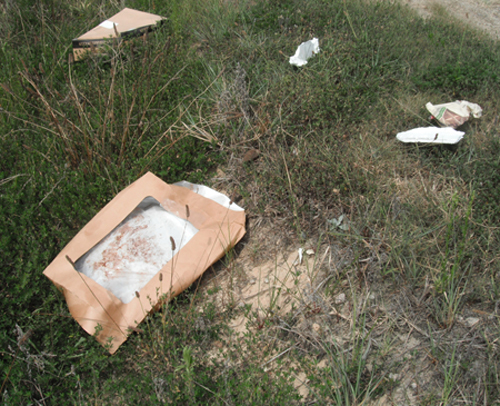 Among other things, we learned that inmates are no longer used on the highways for picking up litter. Are we numb to violence? Just read Gary Cunard's five shootings in a week column. Thought I might run this past you. We are all numb to violence and sin it seems. Instead of waiting for authorities for help, how about churches on the ground level teaching the gospel of Jesus Christ in our schools. Put on the armor of God. Who can help us? Turn to your nearest church. Jesus can turn your life around. Jesus is the answer. CASTALIA -- John Clifford Joyner II, 67, of Castalia passed away on Monday, July 31, 2017. He was born on September 19, 1949 to the late John Clifford and Virgie Gupton Joyner. In addition to his parents, he was also preceded in death by his sisters, Mary Jane Altman and Ginger Davis. 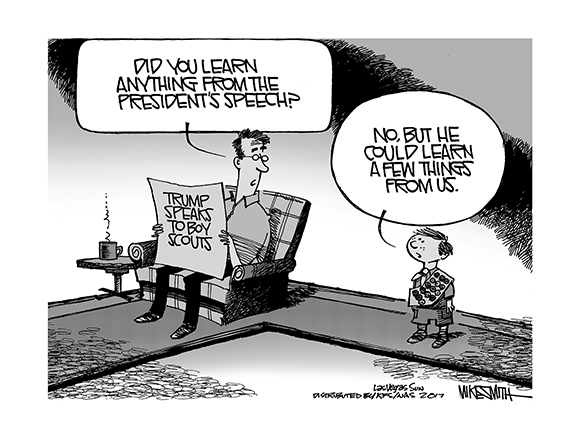 A TRUE TEACHING MOMENT. 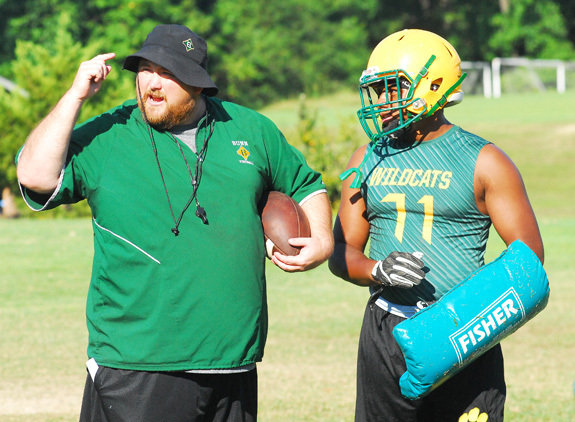 First-year Bunn High School football coach David Weathersby explains a technique to his team during Tuesday morning's practice session on the BHS campus. BUNN -- It's Monday morning at 9 a.m., and a new era is about to begin at Bunn High School. 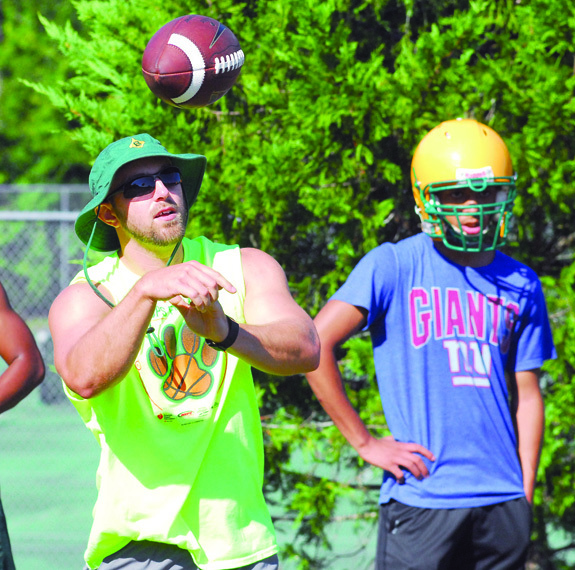 That's when David Weathersby took to the field for his first official practice as the BHS football coach. 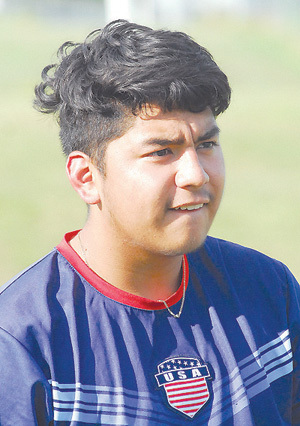 Yes, Weathersby has been working with his players during the spring and summer, but Monday provided the initial workout of the fall under North Carolina High School Athletic Association rules. 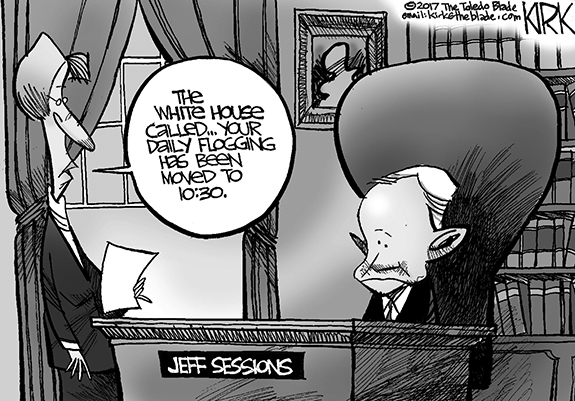 KEY RETURNEE. 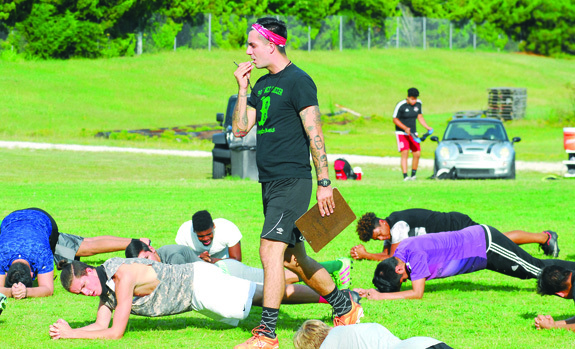 Veteran John Stallings will be back in the fold this season for the Bunn High School boys soccer team under Coach Charles Haley. BUNN -- Bunn finds itself in an unusual-but-worth-it situation heading into the 2017 boys soccer campaign. 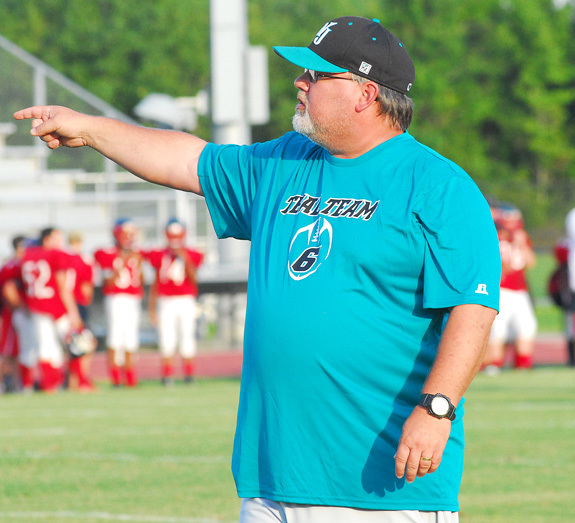 BHS is coming off one of its best-ever seasons, and the Wildcats are in the rare position of being the defending Northern Carolina Conference champion for only the second time in the program's history. This will be a new-look roster for the Wildcats, but long-time coach Charles Haley hopes the result will be the same, albeit with a new set of key contributors. GREENSBORO -- Coaches have been selected for the 2018 North Carolina Coaches Association's East-West All-Star Games -- and the events will have a distinct Franklin County flair on the sidelines. The contests will be held next July in football, boys soccer, girls soccer, boys basketball and girls basketball at sites in Guilford County. Former Louisburg High School skipper David Neal, now at Apex, has been selected as the head coach for the East Boys Basketball Team. LOUISBURG -- When last we left the Louisburg Lady Warriors, they were wrapping up a tremendous season last fall by taking part in the championship match of the Class 1-A State Volleyball Playoffs at Reynolds Coliseum in Raleigh. It seemed like one-half of the population of Louisburg made the trip to Reynolds for the contest, which saw LHS fall to a powerhouse Davidson Day School squad. BUNN -- The annual Bunn High School Alumni Volleyball Day, which was scheduled for this Saturday, has been called off due to work being done on the floor of the Bunn Dome. No make-up event has been announced. 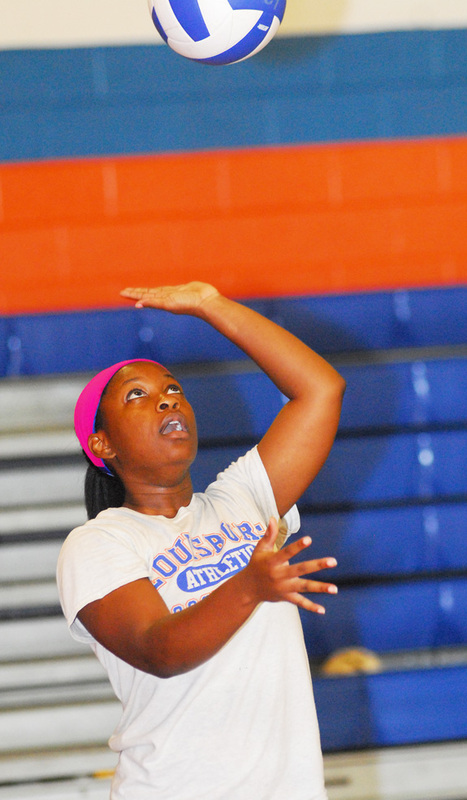 The Ladycats will open their regular season slate on Aug. 15 on the road against Southern Vance. ZEBULON -- Carolina's Monte Harrison hit a solo home run to center in the fourth and launched a two-run blast in the seventh while going 3-for-5 with two home runs and three RBI, but the visiting Down East Wood Ducks held off a late Carolina comeback bid as they defeated the Mudcats 7-6 on Tuesday night at Five County Stadium in a Class A Carolina League baseball contest. FRANKLIN COUNTY -- The First Annual Franklin County Education Foundation Golf Tournament will be held Sept. 11 at noon at Heritage Golf Club in Wake Forest. Cost is $125 per person or $750 per team. This is the final week to sign up. The event's mission is to partner with the community to enrich the academic lives of all Franklin County students through initiatives that impact student success and funding innovative incentives for the recruitment and retention of highly qualified educators. RALEIGH -- Don Waddell, President of the National Hockey League's Carolina Hurricanes, has announced that individual game tickets for all Hurricanes home games will go on sale to the general public on Thursday, Aug. 24 at 10 a.m. The team also announced its tiered, single-game ticket pricing for the 2017-18 season. Hurricanes Season Ticket Members will be able to purchase individual-game tickets via their Caniac Account Manager two days ahead of the public on-sale, starting at 10 a.m., on Tuesday, Aug. 22. Bunn High School boys soccer coach Charles Haley oversees conditioning drills during Tuesday evening's practice session. The Wildcats are the defending champions in the always-competitive Northern Carolina Conference. Senior Kaylee Saunders will be a versatile performer who can excel at a variety of positions this season for the Louisburg High School volleyball squad. Saunders is coming off an All-Metro campaign back in the spring for the LHS softball team. 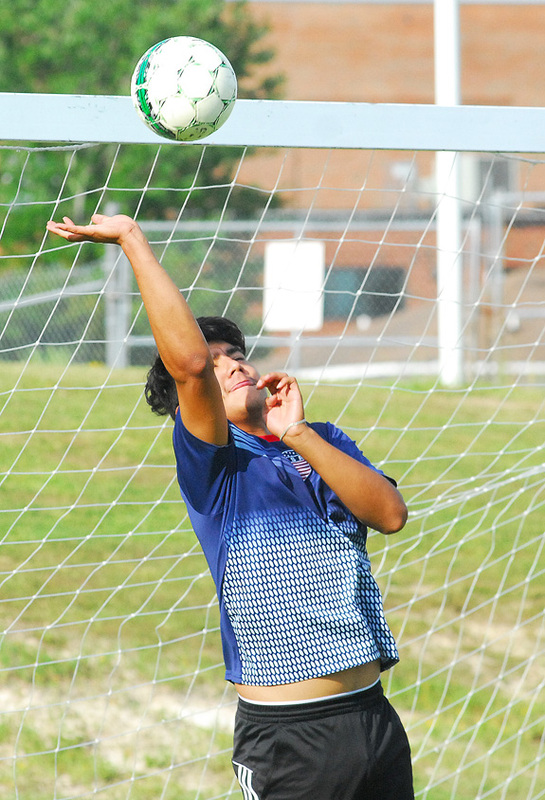 Bunn's Mauricio Lugo denies a shot attempt during Tuesday evening's boys soccer practice session. 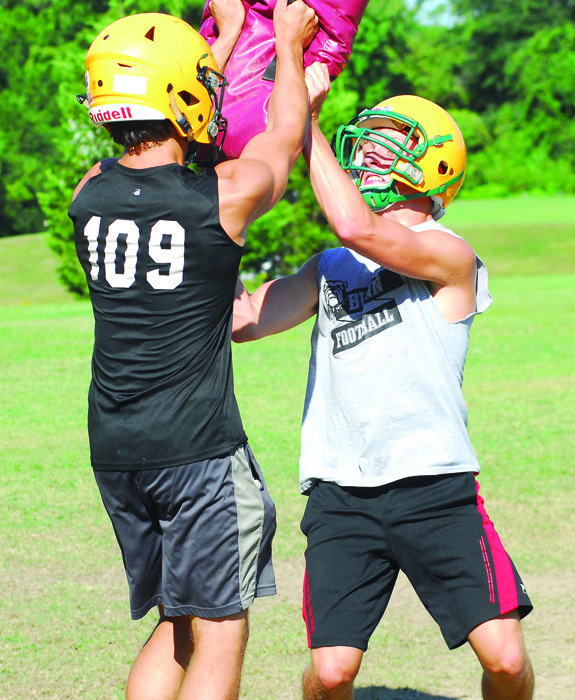 Bunn High School's (l to r) Gage Zeches and Jeremy Goodwin take part in a drill during Tuesday morning's football practice session on the BHS campus. 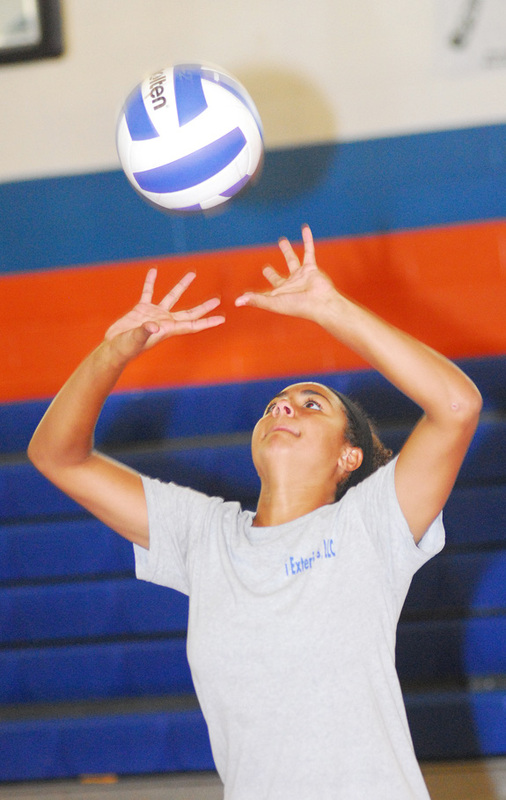 Talented setter Journee Hartsfield is back in the fold this fall for the Louisburg High School volleyball program under Coach Erica Wammock. Hartsfield helped the Lady Warriors reach the state championship match last season. Bunn High School assistant football coach Dale Murphy sends his defensive backs through a drill during Tuesday morning's gridiron practice session on the BHS campus. One of the earliest descriptions of Franklin County, written in 1810, provides valuable information about the geography, economy, and people of the area. In March of that year, Thomas Henderson and Dr. Calvin Jones, publishers of the Raleigh Star, printed a notice that solicited detailed descriptive essays about each county in North Carolina. They wished to publish these so that their readers would have an accurate picture of all sections of the state. Subsequent appeals later that year and in 1811 suggest that few such statements were forthcoming. Wake Electric is accepting applications for Bright Ideas education grants of up to $3,000 for creative, classroom projects. Wake Electric, along with electric cooperatives across the state, are accepting applications for Bright Ideas grants for creative, classroom-based learning projects. The final deadline to apply is Sept. 13. However, teachers who submit a completed application by the early-bird deadline of Aug. 15 will be entered to win one of five $100 gift cards. The Nu Epsilon Chapter of Alpha Pi Chi National Sorority, Inc. hosted its annual Rainbow Tea in the fellowship hall of New Liberty Missionary Baptist Church recently. The purpose of the event is to give college scholarships to young ladies who participated in the sorority's Miss Nu Epsilon Cotillion and to thank family and friends who have supported the chapter's fundraising effort throughout the year. COMMUNITY. Bunn and Franklinton celebrated National Night Out on Tuesday. The event is designed to bring the community together for fun, camaraderie and relationship building. Above, Breanna Hudson, left, and Sarah Dodrill, right, teach Hailey Floyd some finer volleyball skills. 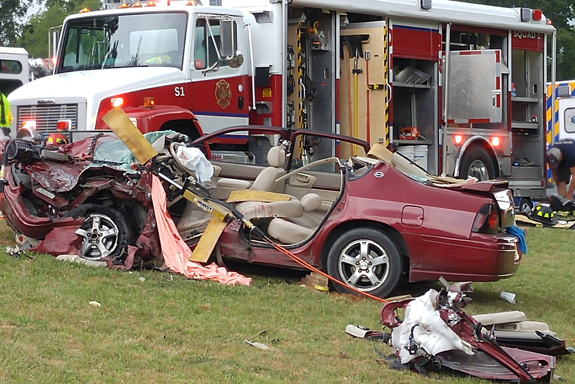 LOUISBURG -- Two people were taken to WakeMed, one by helicopter, following a head-on collision late last week. According to the State Highway Patrol, Lucas English was driving a sport utility vehicle east on N.C. 56 near Hilliard Road at about 5:15 p.m. on July 28 when he crossed the center line, crashing into a car driven by Jahnmaud Gardner of Rocky Mount. The impact spun both vehicles around. LOUISBURG -- County staff sent out tax bills, the last such invoice that property owners will get under the schedule of values set in 2012. That's because work is well underway for revaluation, beginning in 2018. The reason staff sent out a notice regarding the bills is so that property owners who haven't received their current bill by Aug. 7 should contact the tax office to make sure they're not overlooked and get penalized for not paying on time. LOUISBURG -- Local, state and federal agencies combined this week to tackle gang activity in Franklin County. The result was 27 residences searched, six arrests, three guns seized and 48 bindles of heroin taken off the street. "We are thankful for all local, state and federal agencies coming together in this joint operation to address the gang issues in this county," said Franklinton Police Chief John Green Jr.
YOUNGSVILLE -- The Youngsville Police Department is set to host its second Coffee with a Cop. The town's police department held the first community event, which is designed to discuss community issue, build relationships and drink coffee, in June. The community is invited to the next event, slated for Aug. 10 at 8 a.m. at the McDonald's restaurant on U.S. 1. 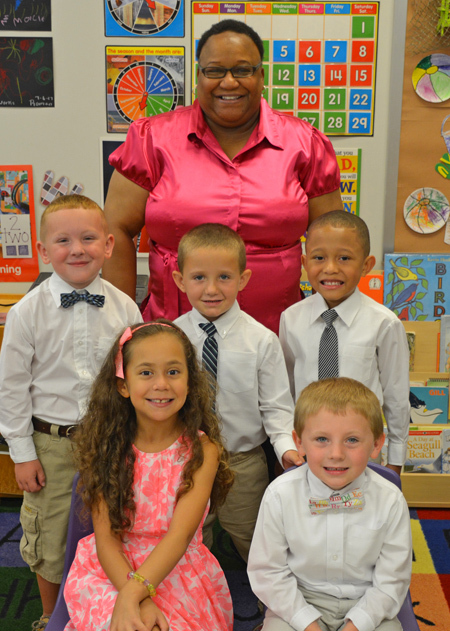 Six new graduates of the Child Care Center on Vance-Granville Community College's Franklin County Campus were honored in a ceremony recently as they prepared to enter kindergarten. The students were Cody Collier of Henderson; Arianna Abbott, Colton Leonard, Joshua Stallings and Aiden Zalewski, all of Louisburg; and Chase Snelling of Youngsville.